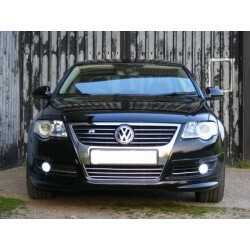 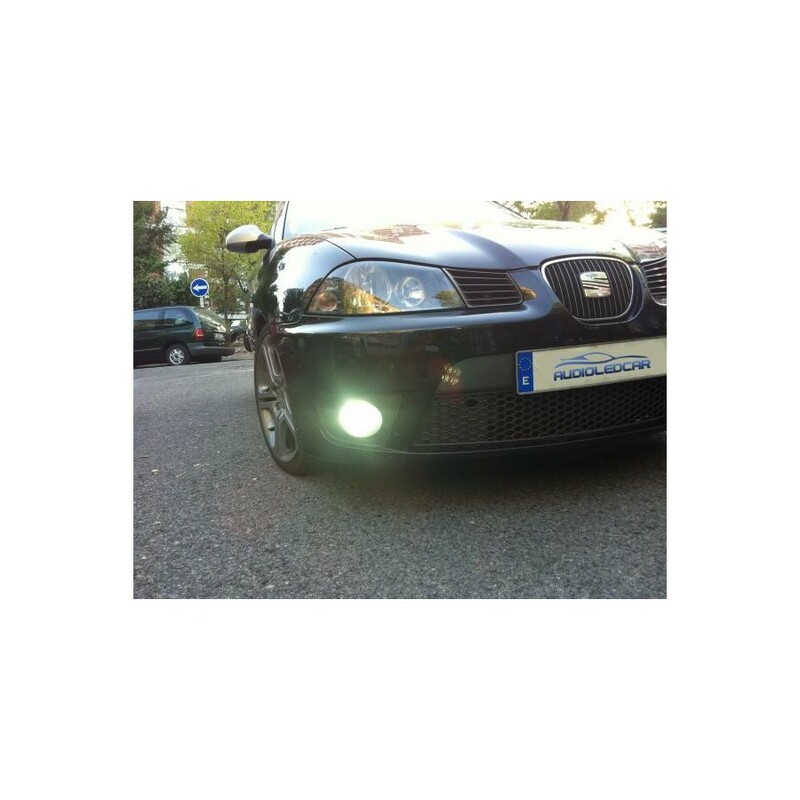 New daytime running lights with the form of antinieblas LED. 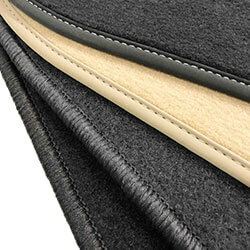 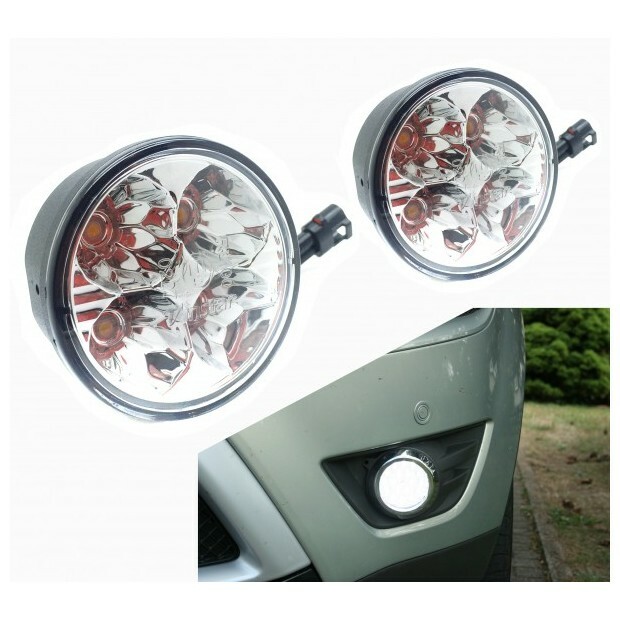 Get higher-brightness white in your vehicle. 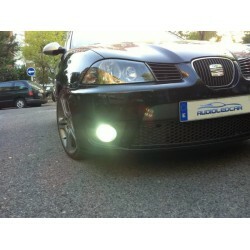 New lights daytime running antinieblas LED. 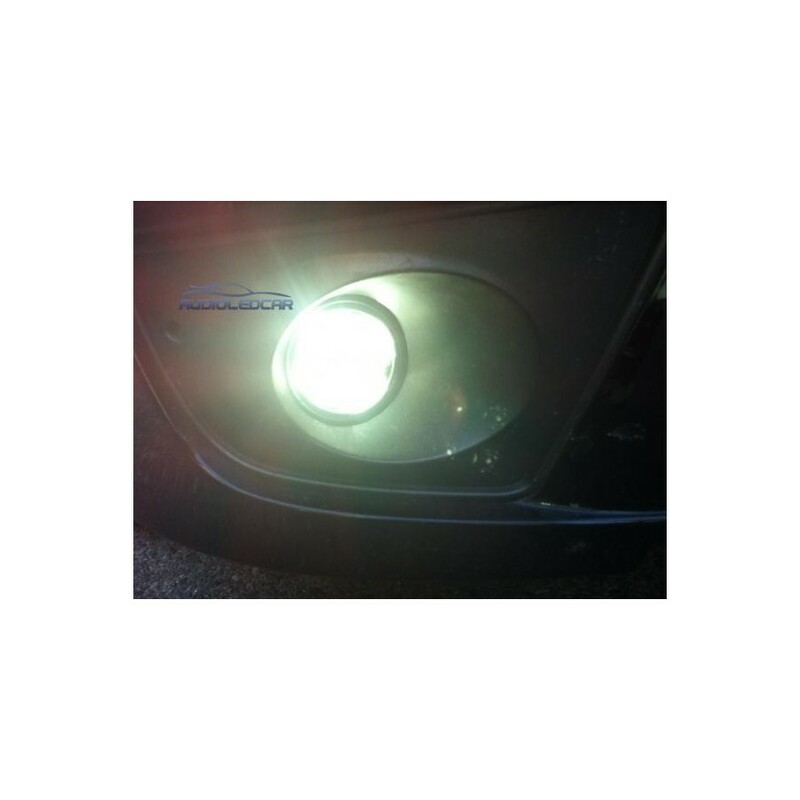 Get higher-brightness white in your vehicle. 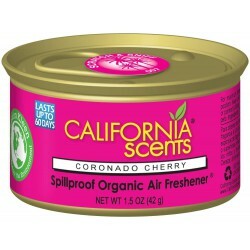 Measures: 7 inches in diameter. 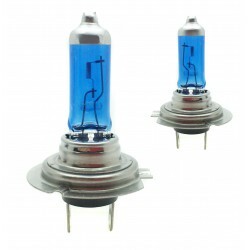 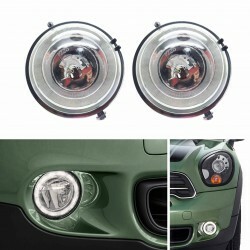 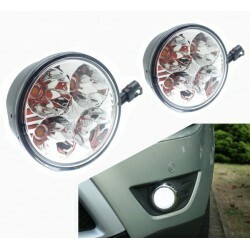 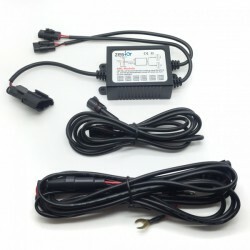 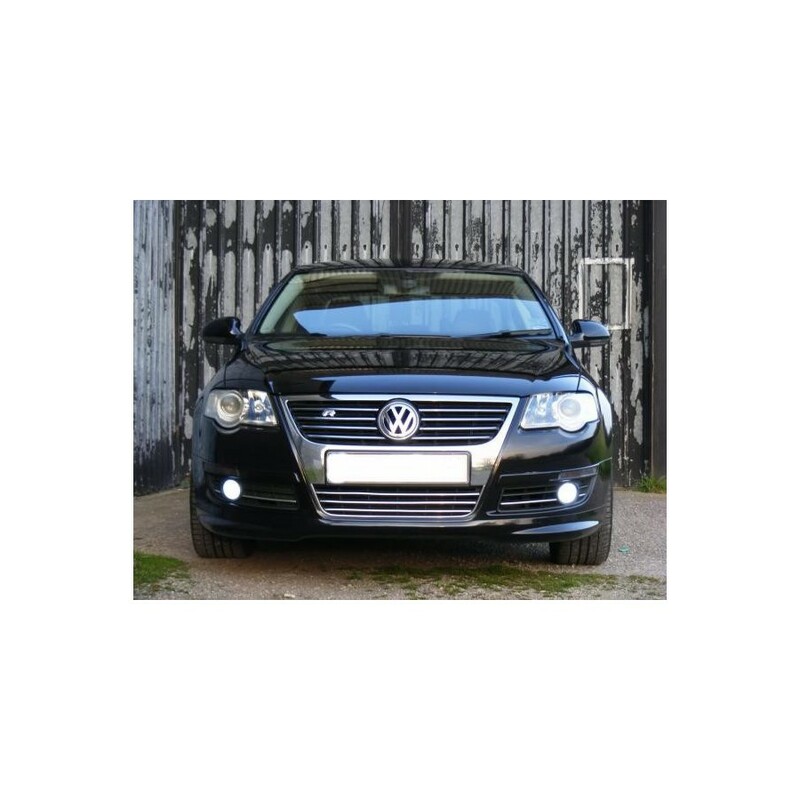 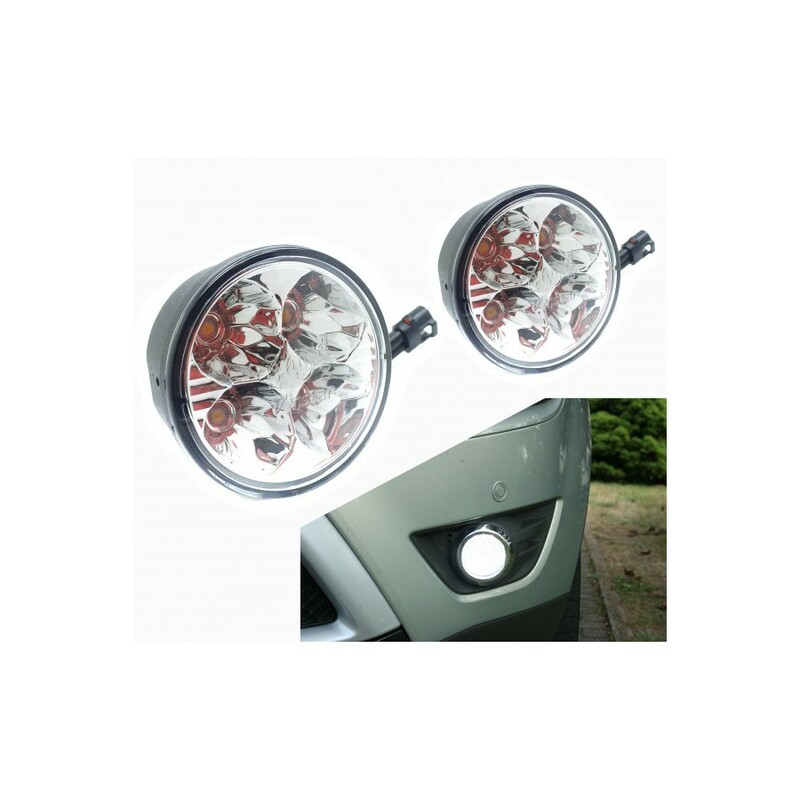 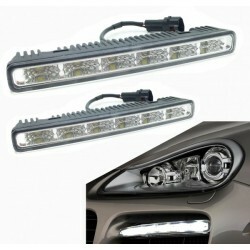 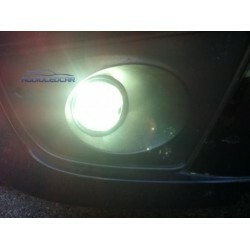 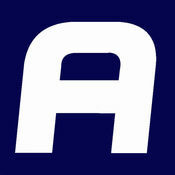 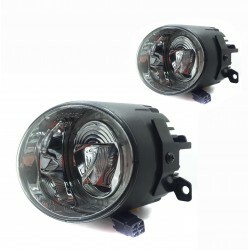 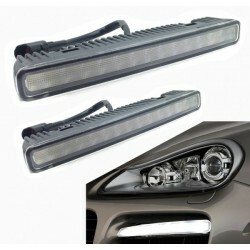 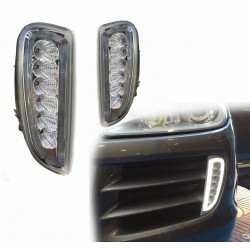 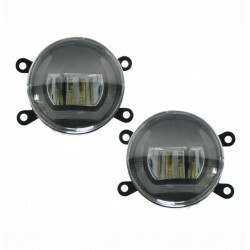 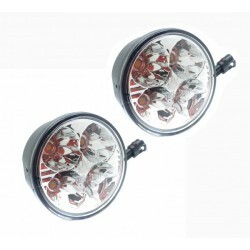 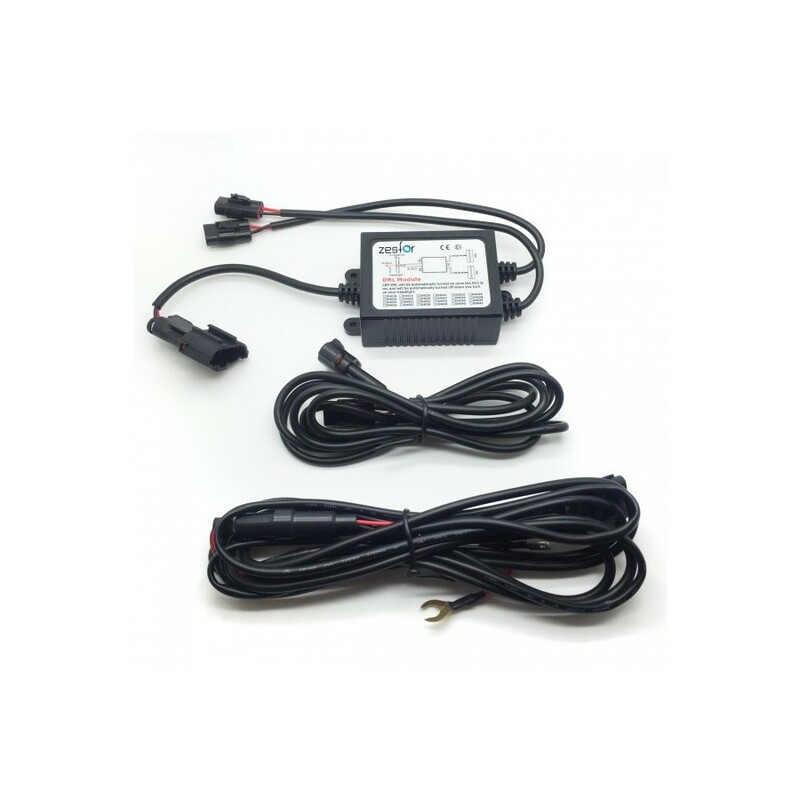 ·Headlights antinieblas complete, easy to adapt to your vehicle. 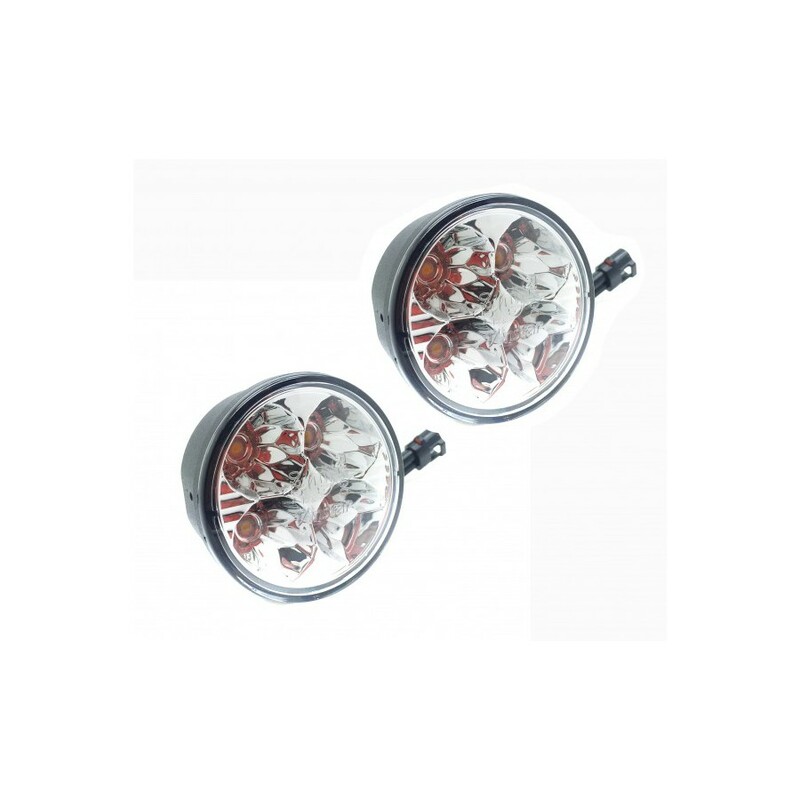 ·High light intensity under any circumstances. 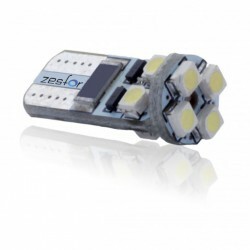 ·Relay built-in to adjust the light intensity to adapt to the new legal regulations. 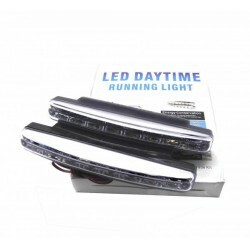 The daytime running lights, or also known as “Daylight” or “DRL” are elements that increase the visibility of the vehicles on the road, therefore, represents a measure of extra security, since the vehicles are made more visible and also give it a more sport to the car.